I feel incredibly privileged to be involved in this unique field of work, which brings together wonderfully all my experiences to help such a variety of adults, children and young people. What I love about working at The Haven is how healing the environment and the horses are. It truly compliments and enhances my broad range of therapeutic expertise for the benefit of others. 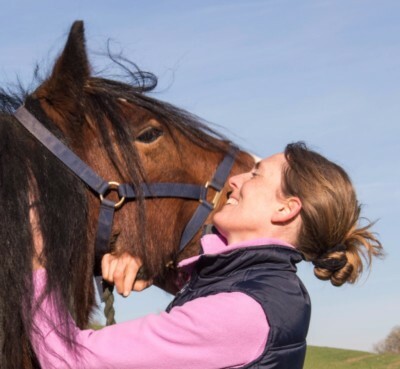 Level 4 Grooms Diploma A.B.R.S. I am passionate about my work at The Haven where I am able to help people of all ages and with a broad range of issues. 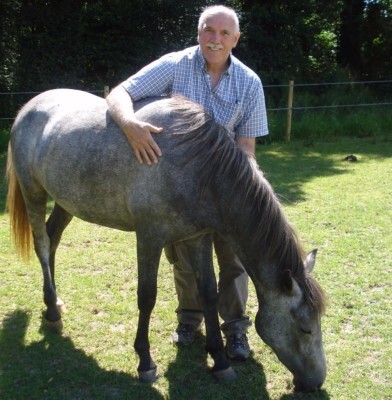 Each session I mould very much to the individual needs by incorporating my integrative counselling skills along with my experiences and trainings as a LEAP Equine Assisted Psychotherapist. I have worked for ten years with children and young people who have suffered from trauma, abuse and different learning and psychological issues. NVQ 3 Interventions with substance misuse users. For sixteen years I have worked as an integrative counsellor with youth and adult drug/alcohol addicts and their families. I have also worked for thirteen years within the probation and youth offending service supporting adults and young people.